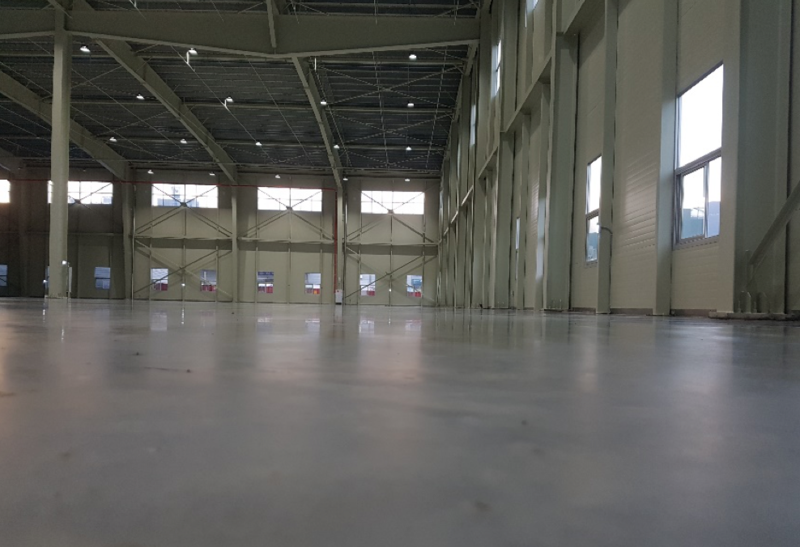 A South Korean distribution center utilized FORTA-FERRO® as its reinforcement method for a 4,000 sq. m. application. The macro synthetic fiber was chosen as an alternative to steel fiber in order to save on project costs. 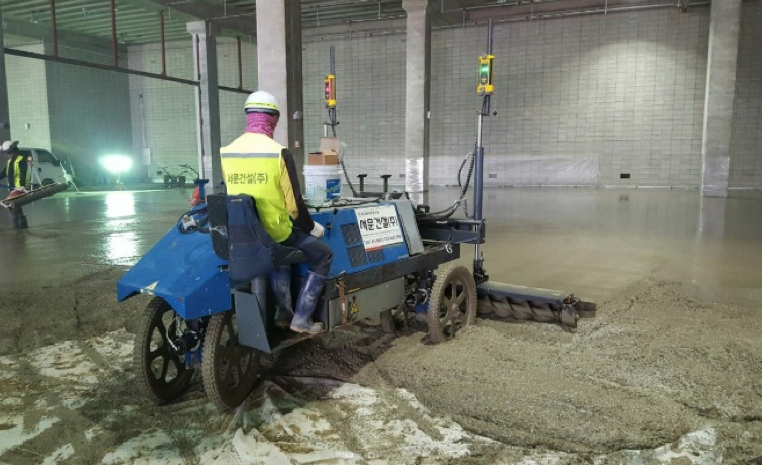 In addition, FORTA-FERRO® helped to reduce cracking and increase the durability of the slab when faced with daily equipment traffic. Dosage: 3.0 kg. / cu. m.